We can tell your story in a big way! What can LP do for you? that your clients WANT to watch, share and promote. 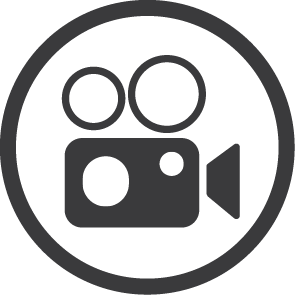 We film and produce videos that sell what you do. Great for web, tradeshows, sales pitches and social media. We film in any conditions at any time with flexible rates that allow for scope shift. One of the advantages of shooting in a photo-journalistic style in this fast-paced highly demanding industry is the ability to capture real-time images without interrupting your workflow. Clean, user-friendly websites that show off all you have to offer! Hands-On Content Management System (CMS), Social Media, E-commerce & Hosting availability, all with award winning designs.